Any movie that leaves the audience in laughter or in tears will be remembered. 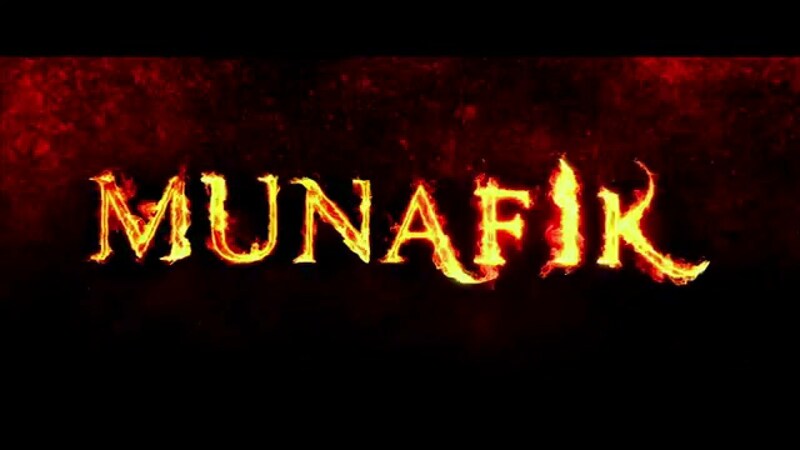 MUNAFIK is a local movie in Malay language which is promoted as a horror, scary movie. 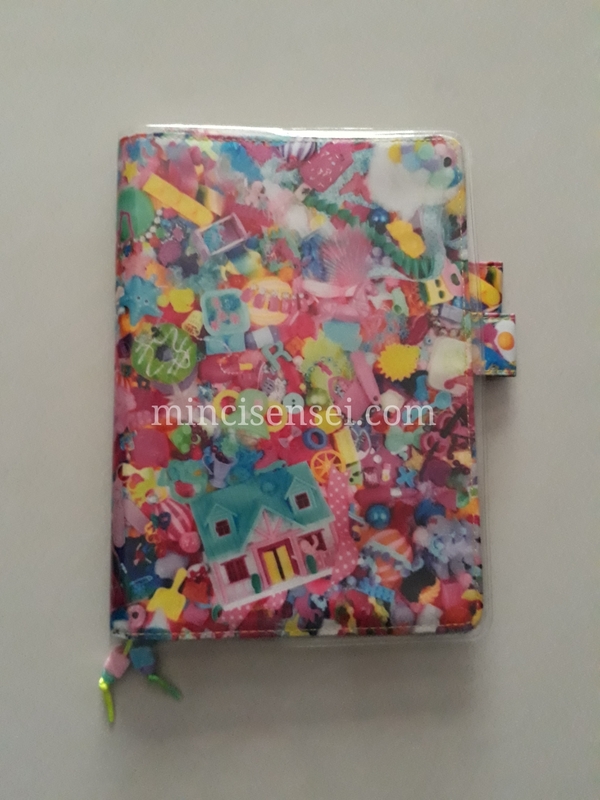 The kind that’ll make you jump out of your skin or pee in your pants and make your popcorn fly in fright while you try to keep looking at the screen through gaps in between your fingers. I ended up watching it drowning with tears not out of fear but out of empathy and sadness. It tells of a man, ADAM who is battling with the loss of his wife in a car accident. In his local community, he is akin to a healer with Islamic healing abilities. Despite still grief-stricken 3 months after his wife’s death – he had to return to his daily job and help the villagers in need. And be a strong father to his son who keeps missing his mother. Together with his best friend – almost like the Supernatural brothers – they’d be ghost busting demons and jins by reciting words from the Holy Quran. Things became to get haywire as he tried to heal Maria, the daughter of a prominent figure in the village. Maria was possessed by a spirit of unknown origin and it was up to them to find out and exorcise it. However, just like any normal human being – the highly respected ADAM is also subjected to flaws in character. The most prominent in him being ANGER. He was angry and unforgiving towards the person who killed his wife in the hit and run accident (killer was revealed towards the end of the story), he was angry to his son, father and caring members of the community. He was angry that his wife was taken away by ALLAH. And this ANGER was manifested in such a way that I find easy to relate. The things he did and think about was like what I think I’d probably do as well in moments of insanity. I’m not quite sure about digging up the grave but shouting at your loved ones.. handing out threats of hitting or spanking your one and only son ? .. well… I guess it can happen if we fail to take control of that surge in power. I need to mention that the possessing demon sounded so real – I could have nightmares for a month. But the ending.. was heartbreaking. The hit and run driver was identified as Maria (of course) – the MUNAFIK being Maria’s father who sealed a deal with the devil to terrorize the village and kill off the holy men, in return for wealth, power and a young wife. But what hurt me most was knowing that ADAM’s son was also killed in the accident and all the flashbacks he had afterwards were just figments of his imagination. It was so sad. DAMN SAD.